Wolverhampton hand a debut to Danish racer Jonas B Andersen when they host Midland rivals Leicester at Monmore Green tonight (7.30). The 25-year-old has been signed in place of Cameron Heeps and comes highly recommended by Championship outfit Redcar. And with reserve Nathan Greaves still sidelined following an horrific crash at Glasgow last week, Peterborough and Birmingham prospect Tom Bacon again replaces him following an impressive guesting display at Swindon last Monday. 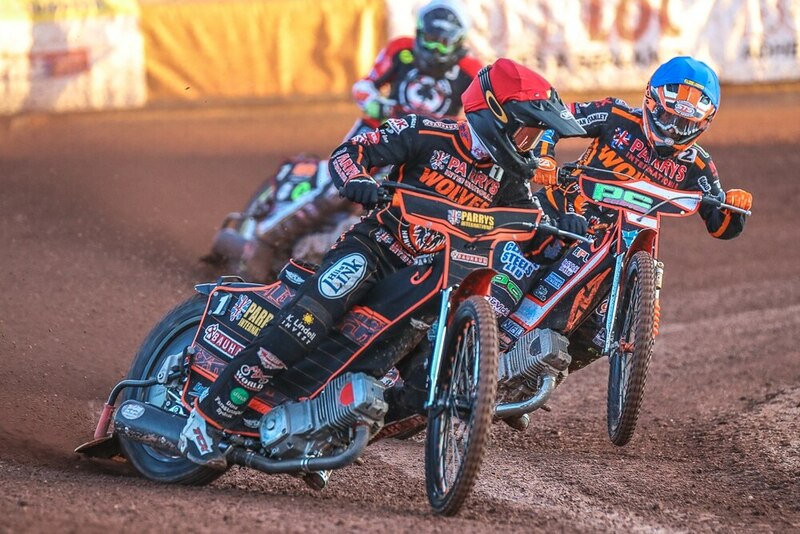 The Parrys International Wolves have already beaten Leicester once at Monmore this season – but radical changes by the Lions sees five different riders in their line-up on this occasion. And with none of the sides above them in the league table in action on Monday, Wolverhampton bosses know it’s a big opportunity to close the gap on their rivals. Promoter Chris Van Straaten said: “Of course it’s another important meeting and it’s quite essential that we get the win at home on Monday with two away meetings to follow. “Leicester have made plenty of changes since the last time we met, but they’ve got some riders who do ride the Monmore track well so we’ll have to make sure we’re up for it. “Jonas comes in for his first meeting and he’s excited for the challenge. “And when we knew Nathan was going to be missing again, I had no hesitation in booking Tom Bacon to guest in his place. “His performance at Swindon last week was quite remarkable considering it was his first ever meeting in the top flight. A change in the greensheet averages sees skipper Rory Schlein move to No.1 with local lad Ashley Morris dropping down to reserve. Meanwhile Leicester include seven-time British Champion Scott Nicholls as well as former Wolf Ricky Wells.